Former Manchester United star Paul Ince believes it is an “insult” to play Wayne Rooney in midfield for either club or country, and that he should be played up front or not at all. Rooney is the all-time England leading goal-scorer, and is only behind the great Sir Bobby Charlton on United’s scoring books, giving Ince reason to insist he should be utilised as a striker. 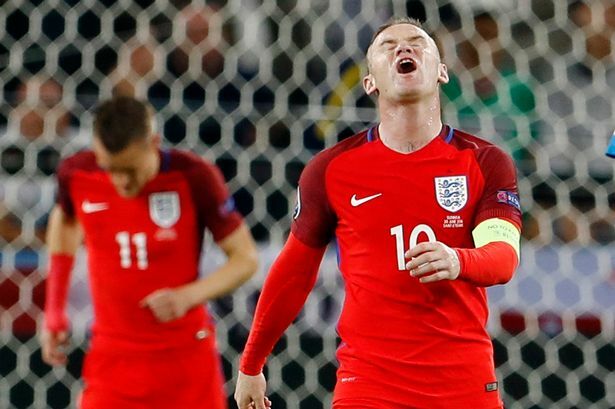 Ince, who played for both Manchester United and England, thinks Rooney is wasted in a deeper role. “I think it’s an insult to Rooney playing him in midfield,” said Ince, as reported by The Mirror. “He is the greatest goal-scorer for England and he’s only three goals shy of being the greatest goal-scorer for Manchester United – so why do you want to play him anywhere else? “He has always been a clever player, but midfield is not about getting the ball and spraying it 40 yards out wide with a Hollywood pass. “You have got to track people, you have got to tackle and you have got to win the battles in there. Rooney, who has started every Premier League game under José Mourinho, currently stands on 246 goals in 524 senior appearances for United, and already has a goal and three assists to his name for the season.